“A book is a man’s best friend”, it is often said that a book gives you the best of learning in difficult times. Unlike humans, they don’t have mood swings, their thoughts don’t vary and they impart the same learning for all! One of the best ways to gain knowledge is to read, read and read. 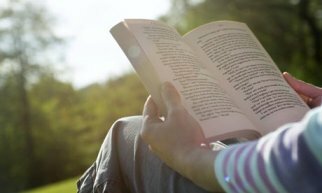 Reading books gives you tips that can help you to improve your personal and professional life. 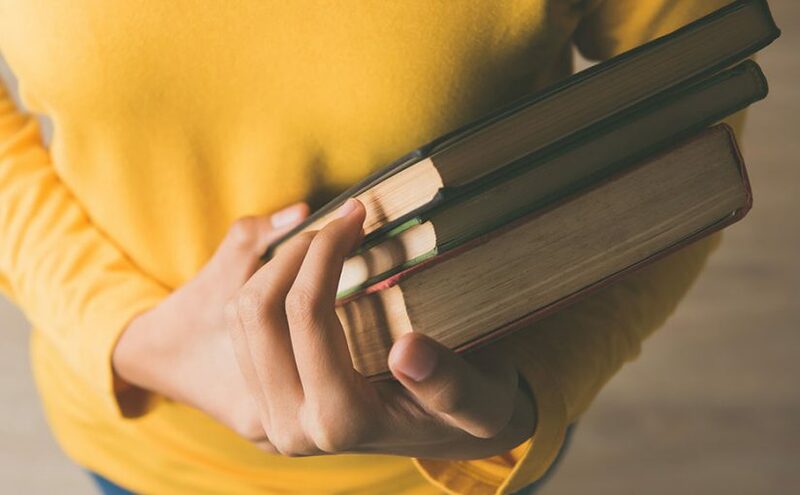 If you are planning to study abroad then surely, reading these books can certainly help you to deal with the upcoming challenges which you may face while pursuing your career or later in your career. The concept of the book, Fortune at the Bottom of the Pyramid appeared first as an article in the business journal Strategy+Business. The article was quite appreciated and was followed by a book with the same title. The book shared the new business models targeted at providing goods and services to the poorest people. It unfolds the history and origin of various case studies including the businesses Casas Bahia, Patrimonio Hoy, Bank of Madura, Aravind Eye Hospital, Jaipur rugs and Project Shakti. 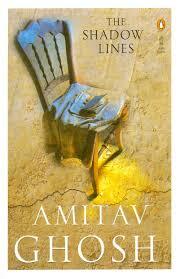 The Shadow Lines, the book captures the perspective of time and events that bring people together and puts them apart. A Sahitya Akademi Award winning novel gives one a perspective on the thoughts that exist in the memory of one and in the imagination of another. Set against the backdrop of historical events like the Swadeshi movement, Second World War, Partition of India and Communal riots of 1963-64 in Dhaka and Calcutta it holds different shades to the same experience. 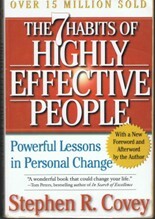 By inculcating these habits in the daily life, one can create growth and change in his life to obtain desirable results. Even the world best leaders refer books to get ideas while spearheading projects or establishing a new business. So, if you are an MBA aspirant, the above- listed books may not be a part of your course curriculum but certainly, these books will add a different perspective to your life, and motivate you to deal with the everyday challenges faced in your professional and the personal life.